When you become a brand new homeowner, there are no doubt a million different things running through your mind. What will you add to the home in order to make it your ‘own’? What kind of paint will you use on the walls? Do you want to renovate the basement into a rec room? No matter how elaborately you lay out your plans for your new home, you can never adequately predict the potential problems that you’ll face. 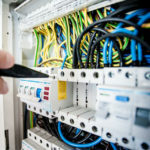 If you are a new homeowner, you might want to read up on some of the most common electrical problems you’ll be facing. What do you do when you come home after a long day at work only to find that your lights are flickering? What if your lights won’t turn on at all but the rest of your home seems to be powering up just fine? Electrical issues come in every shade, type, and level of severity. Some electrical problems are minor, requiring only a few minutes of your own effort. Other electrical problems are serious and could potentially even be dangerous! When dealing with serious problems, look for the best electrician Howell MI has to offer. As a new homeowner, you’re likely to treat every electrical problem like it is the end of the world — and that’s the safest way to approach it. We’re here to shed some light on potential electrical issues that you’ll run into during your lifetime of home ownership. 1) Flickering/Dimming Lights – Typically, when your lights flicker or dim sporadically, you might be dealing with an issue related to poor connectivity. When connections begin to corrode, you’ll notice this intermittent problem manifest. An electrician should be able to sort your issue out in no time at all. 2) Frequent Breaker Tripping – When your breaker trips, that is a clearcut sign that you have a power issue somewhere in your home. Typically, a breaker tripping means that you are experiencing a circuit overload. In these situations, look at whether or not you’ve recently powered up something stronger than normal. Some unsuspecting household items can end up sucking down a lot of juice. If your power continues to trip with no clear remedy in sight, contact an electrician for a diagnosis. 3) Warm Outlets – If the plates around your outlets are warm to the touch, you might have a serious issue on your hands. Warm outlets could signify power overload issues that your breakers aren’t correcting. If left unchecked, these warm outlets could eventually trigger a fire or some other type of serious event. In these situations, we suggest quickly calling in an electrician so that a diagnosis can be made and your safety verified. 4) Infrequent Short Circuits – Finally, if you occasionally have an electrical short in your home then it is likely not a major issue. Again, you might be stressing your breaker just a little bit too much. 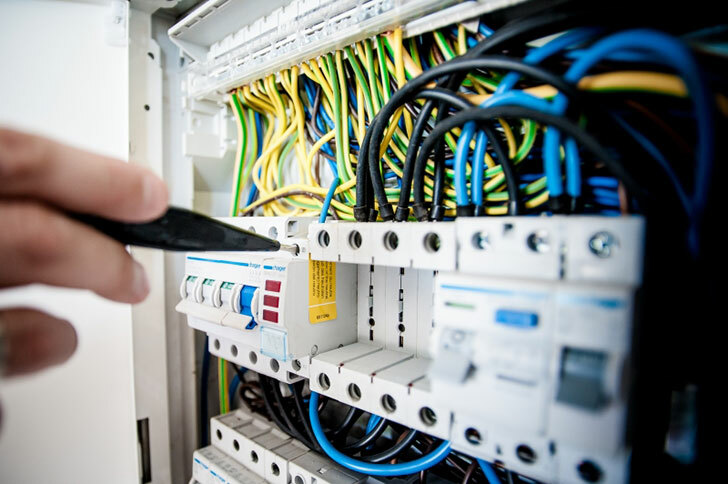 Infrequent short circuits are frustrating and can be remedied, typically, by an electric box upgrade. There are millions of people all over America who currently suffer from negative feelings of stress, unhappiness and frustration. Why do people face these negative emotions? Well, for many people it has a lot to do with the way they lives their lives. The reality of it is that you are always going to have to work, you are always going to have responsibility and you are always going to have to get up everyday and perform the same tasks that you normally do over and over again. The issue is how do you manage these negative emotions and how you are able to better manage how you can better control them. Using resources, such as a hot tub to calm your negative emotions can help you benefit greatly. According to Life Hack, some of the many benefits to using a hot tub include the following: improves your cardiovascular health, helps you sleep better, helps alleviate any aches and pains, helps to lower your blood pressure, reduces diabetes and weight loss, reduces your stress levels, can help to clean your body, helps to reduce your headaches, helps to improve your self-esteem and reduces anxiety. Consider making a hot tub a part of your daily routine to help you live a better life. According to the American Institute of Stress, there are about more than 33 percent of people in America who stated that they are currently living with extreme stress in their lives in the year of 2014. There were also about more than 77 percent of these people who also stated that they get regular negative physical symptoms because of their stress, such as headache, chest pain, dizziness, etc. It is important to understand that stress is never a good thing and can negatively impact your life for the worse. When you are able to find a method that can be effective for you, you are able to better manage and control your stress levels. 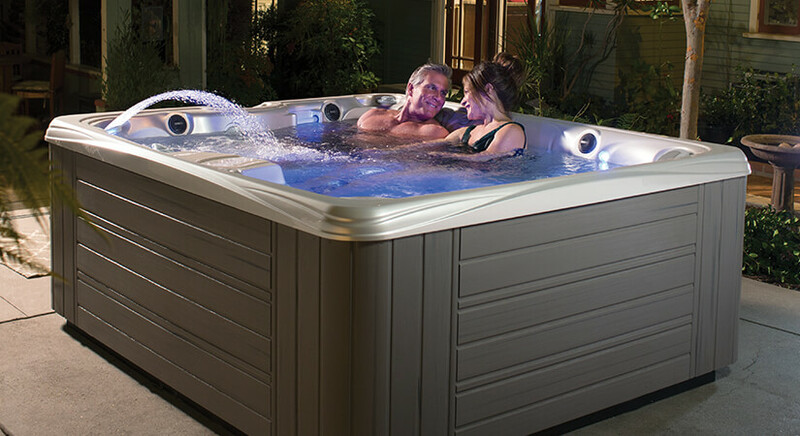 For many people, a hot tub has managed to bring them calmness in their lives. Not only does it relax your mind and body, but it has long term effects that can change your entire life. When you are able to rely on a resources to help change your life, you are able to count on long term effects. For example, when you are able to rely on a hot tub, you are able to go to work, experience stress, then come home and balance your stress levels out by hopping in the hot tub after work. When you are able to have your own access to your hot tub, you are also more than likely to remain consistent with using it regularly. Take time to consider doing your research in order to find out how you can get yourself a hot tub in your home. You can search for the following terms: hot tubs minneapolis mn. A simple hot tub can really make a difference in your life. You cannot stop yourself from experiencing stress. But, you can make a difference in how you manage, which will positively affect your life for the long run. Professional Pest Control- What Are The Benefits? Pests are the last thing we want to deal with whether at home or work. Aren’t those little creatures stubborn? 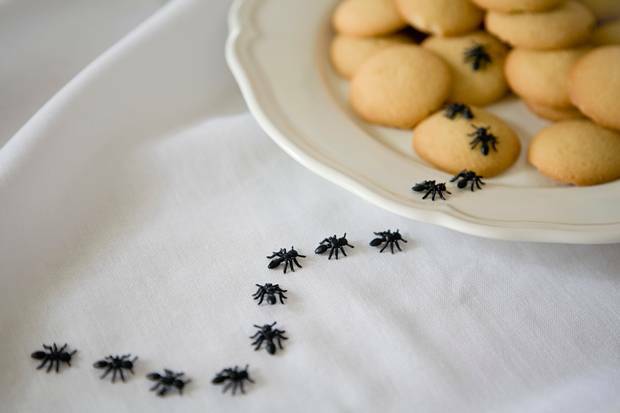 Whether you are living in a brand new apartment or a 50-year-old house, pests are likely to cross your path. They will also invade our business premises and facilities like warehouses, distribution centers and premises that house food products, schools, restaurants as well as hospitals and clinics. Besides the ‘eww’ feeling, most pests carry bacteria which lead to harmful diseases that can expose our family members or even clients to illnesses like malaria, yellow fever or even parasitic worms. Health risks associated with pests therefore dramatically drops when trained experts handle them. They utilize chemicals for extermination and also to eliminate their potential return. It is important to note that such compounds are often poisonous ones which is why it is not advisable to handle them on your own. Pests, especially insects often bite leaving your skin itchy for hours or even days. 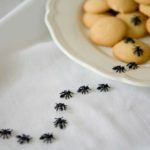 Even though there are several over-the-counter drugs to reduce the pains and itchy feeling, the problem does not end without getting rid of the pests. Eradication by professionals is the only lasting solution to creating a comfortable environment. Bad news travels like a forest fire! Can you imagine how fast news of pest infestation at your business could reach your potential customers or even competitors? This would be a very ugly situation for any business to thrive. However, regular pest monitoring and control stop such damage before it has a chance to create a barrier in the success of your business. Pest cause damage to products including food and clothing making a location unbearable to live, sleep or even work at. They pose a constant threat to quality control, which is vital for the success of every business. Therefore, regular monitoring and management by professionals will help to ensure that pests do not interfere with the quality standards in your business. Among the most devastating issues in business, is a red flag from government health inspectors. Since pests will invade our facilities now and then, a well educated and experienced team managing your pest-control department will keep you ready for such audits and inspections. In an attempt to get rid of pests, without background knowledge on the use of chemicals and pesticides, costs can quickly add up. On the other hand, efforts to save money by acquiring pesticides that are not up to standard can compromise your facility’s stability. Professional assistance will save you loads to avoid such risks. If you’re considering installing a sprinkler system, there is going to be a fairly large cost upfront, but there are many benefits to having one. It will eventually end up paying for itself since by having a sprinkler system you will be saving an average of about 15 percent less on your water bill because a sprinkler system is a much more efficient way to keep your lawn watered. A sprinkler system is also very convenient. Unless you enjoy hauling hoses all over your lawn multiple times of the days to keep your grass from dying you will enjoy the convenience of a sprinkler system. Most systems have a timer or a way to set the times that you would like your lawn to be watered, and once you set the preferred times, you can forget about it. You can also easily adjust the settings from your control panel. 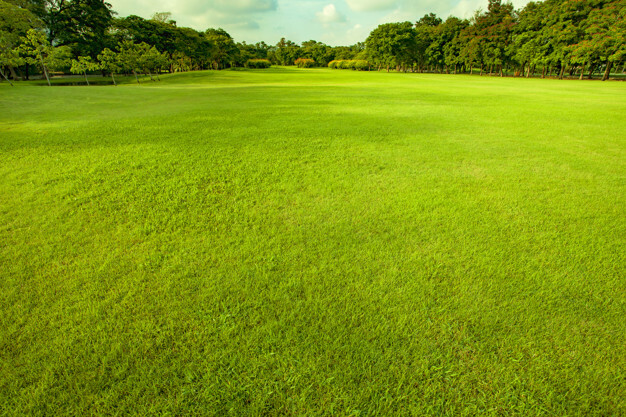 People who have a sprinkler system inver grove heights mn installed on their property often have a greener and more lush lawns because their grass is getting the perfect amount of water and continuously. This will boost your curb appeal and especially if you struggle to keep your lawn green in the past. The best part is that no one will know your secret since the entire system is underground. You’ll want to have your system set to water your lawn in the early morning and this way you’ll avoid having your sprinklers go off during the busier times of the day when you are enjoying your backyard. Watering at this time of the day will avoid evaporation and will allow your grass to absorb the most amount of water which means that you won’t need to use as much water to keep your lawn nice and green. You are also free to go on vacation without worrying about coming back to a scorched lawn or having to get a neighbor to water your lawn for you. It is hard to gauge how much water your lawn needs and it is easy to overwater. When you get your sprinkler system installed your technician will help you to determine how long you should water your lawn and will help you to program your system for the best efficiency. You won’t have to worry about your hoses burning the grass, and it will not be unsightly when you are watering your lawn. A sprinkler system is a much if you live in a very dry area. You canals use your sprinkler system to water your trees and garden. Once you get your sprinkler system installed it is a good idea to have it serviced regularly to ensure that it will last for as long as possible. A sprinkler system also helps to protect your property from fire which is a huge plus if you live in a dry area that is prone to natural fires. 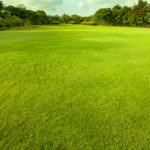 You will also get the lawn that you have always dreamed of and be able to enjoy your lawn. When you say that you want to renovate your house, what exactly do you mean? Do you want to add new space or do you plan on adding new cabinets in the kitchen area? Always note that there is a difference between structural and cosmetic changes. Structural renovation involves tearing down of walls while cosmetic is about adding something to improve outside appearance. You can either do both or pick one, either way, the costs differ. 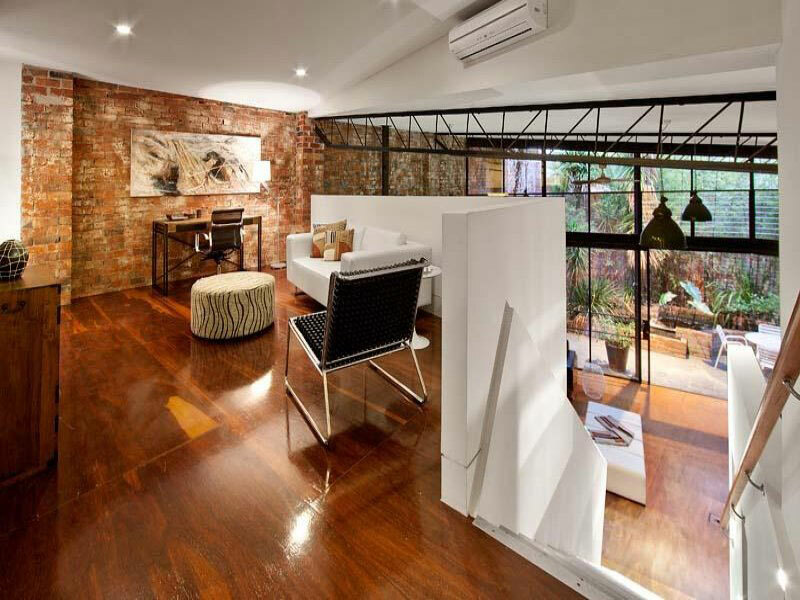 Once you have decided the type of renovation that you want, you have to do the math. Calculate the cost of the entire process. Do your research to find out the cost of items. Visit local vendors and check out different pricing. Search the internet to find out the prices in nearby locations. For example, if you want to redo your windows, you can just search residential window replacement cape coral fl if you live in Florida. The reason you do thorough research is that you want to find the best price. 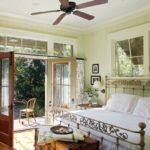 Before you start the renovation process, you may have to share your ideas with an experienced contractor or architect to see whether the project is feasible. For example, you may want to expand your bathroom. However, after consulting with an architect, you discover that it will be too expensive, and it may take longer than usual because there will be extra plumbing and electrical work. In such a case, you have to change the projector do away with it completely so as to avoid costly mistakes. Perhaps you have done your home renovation before, and you are confident that you do this one. Stop and think about it. 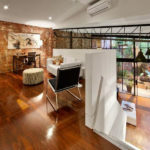 Every renovation project has its quirks and benefits, and there are some things that you cannot do alone. To avoid messing up the renovations, hire a contractor for the complex structural jobs. Before you install new materials and paint new colors on the wall, order samples. Take time to get a feel of the materials and color. See whether you like them or not. You might discover that you need to tweak the items a little bit to get the results that you want. Renovating your home is a good idea since it brings new energy to the place. However, don’t just renovate your home out of the blue. Consider the factors mentioned above to avoid blunders and unnecessary costs.